Our global report visualizes progress-to-date. 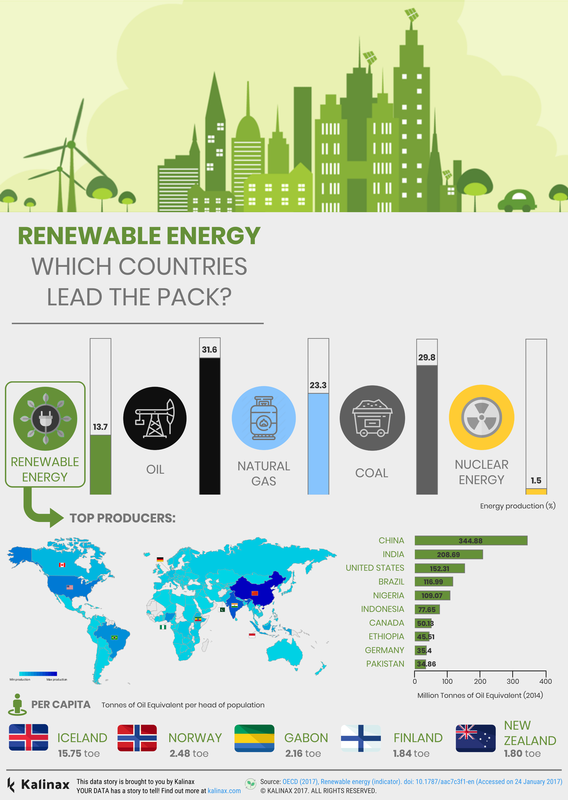 Which countries dominate the energy market, and which countries set the example of how we transform to a renewable energy future? 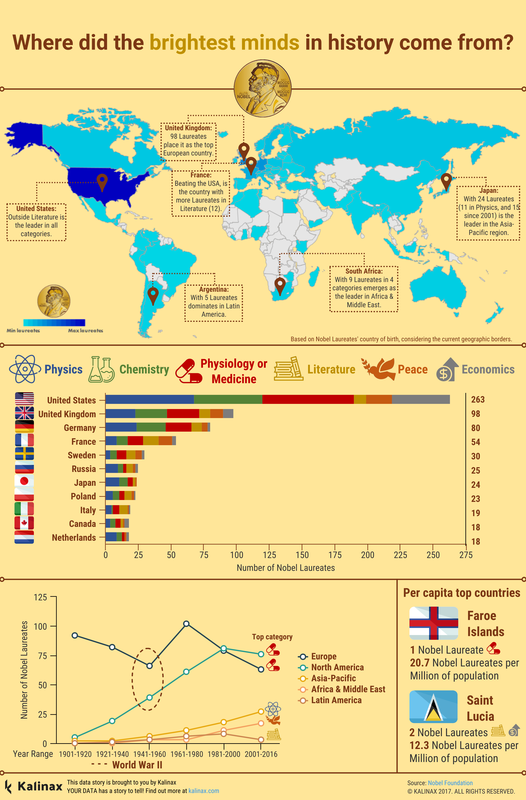 ​Don't miss our blog post on Nobel Prize winners. 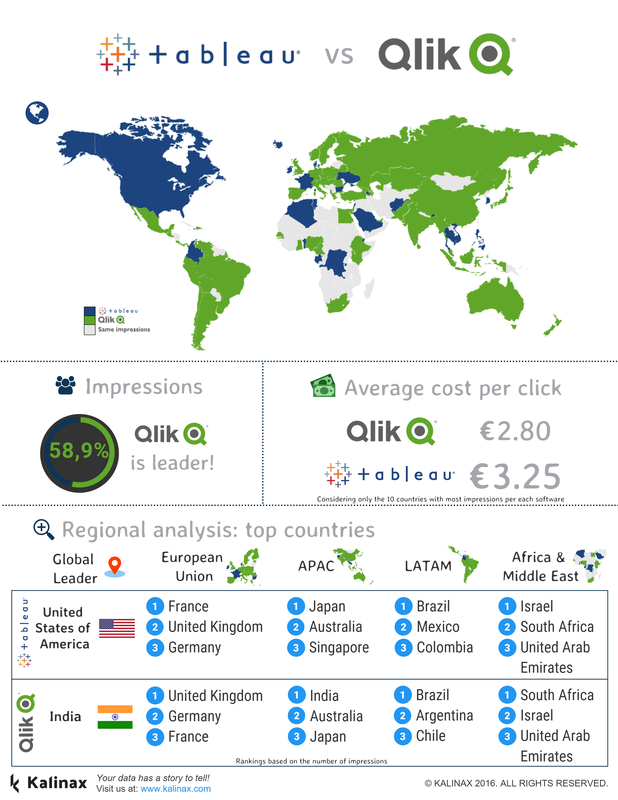 Our experts have prepared an in-detail global analysis of Tableau and QlikView's popularity, according to Google search data.